If you have always wanted to learn how to be a pilot, now is the time to get started. Let MAG Canada turn your dream into a reality. Not sure if you have what it takes? The best way to find out is by taking a Discovery Flight. Discovery Flights are for those interested in aviation and want to experience what it’s like to fly an airplane. 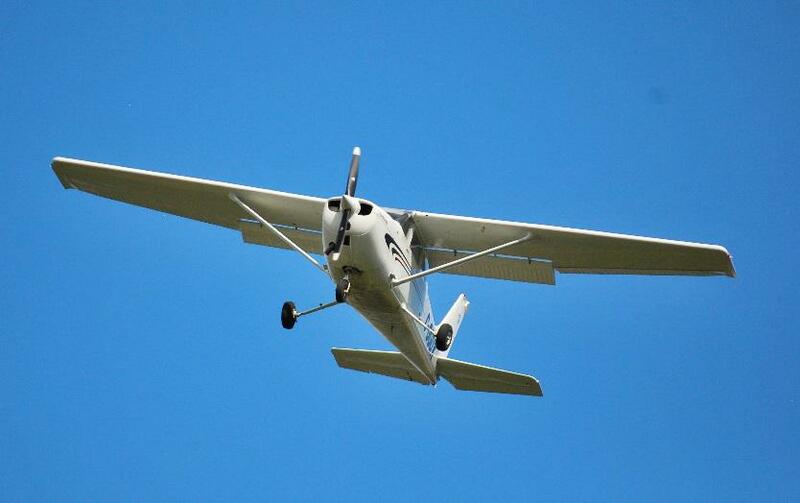 You will go up with one of our instructors and have the chance to take the controls of the Cessna 172 Skyhawk. From there you can decide whether pursuing a pilot licence is right for you. For those who already have their licence, MAG Canada offers aircraft rental. With four 172s operating seven days per week, there is plenty of availability to book in a flight.